There's so much more to discover behind the world-famous exhibitions on display at the Royal BC Museum and Archives. The collections housed in the museum and archives include millions of plant and animal specimens, and great numbers of historical and archaeological artifacts, photographs, films, audio recordings and fine art. 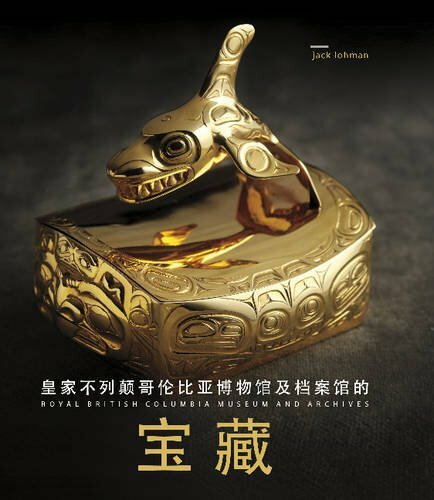 If you have any questions about this product by Royal BC Museum, contact us by completing and submitting the form below. If you are looking for a specif part number, please include it with your message.